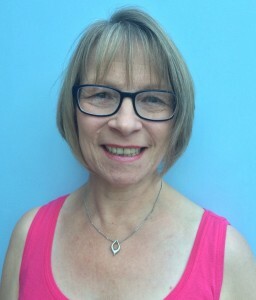 Jeanette has been a swimming teacher for over 14 years, although she hasn’t come from a swimming background, she has always known the importance of swimming as a life skill and strives to achieve every individuals full potential. Jeanette always transfers her passion and enjoyment of being in the water to the pupils she teaches. Swimming teaching is a very big part of her life; she has experience teaching little ones starting out on their swimming journey as ducklings right through to advanced swimmers and has seen some of her past students themselves become teachers and lifeguards. Jeanette also has a passion for open water snorkel diving and holds a BS-AC Instructor qualification and regularly take trainees to open water events.